Kristie Lee's love for animals started early; she is seen here with some of her precious pets she has loved deeply over the years. Sydney is home for this award winning photographer, but she also travels between New York and Los Angeles, photographing people and pets. 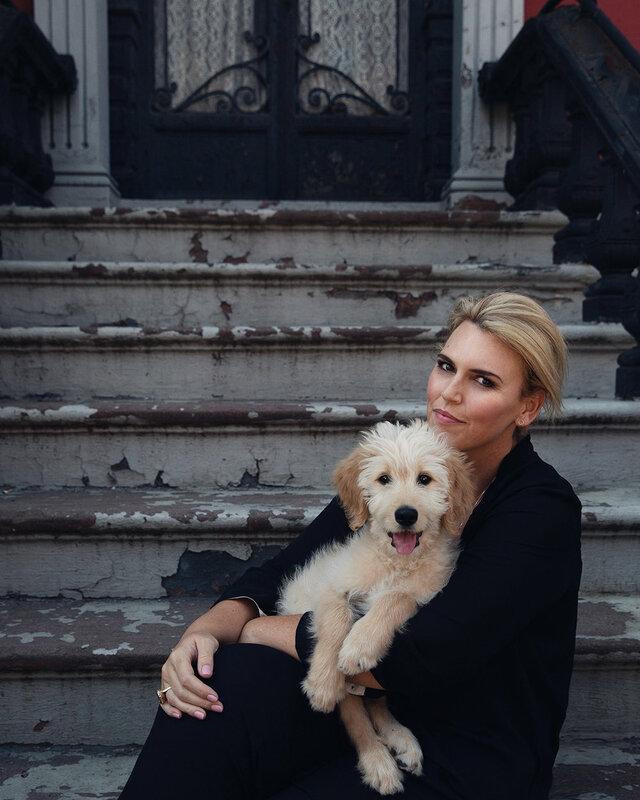 Kristie is passionate about capturing animals and their owners, using fashion, architecture and urban backgrounds to create portraits to treasure forever. Kristie is also specializes in creating profile portraits for professionals, who want to visually show their unique service and brand to the world. Having years of experience photographing people, she is able to get the best out of anyone—even the most unwilling subjects relax and have fun in front of the camera, with Kristie. She has a knack for directing and seeing the beauty in everyone. With over 15 years shooting as a professional photographer, Kristie Lee has risen to the top of her industry, as one of the most celebrated pet photographers in the world.